09:40 | Lima, Nov. 23. 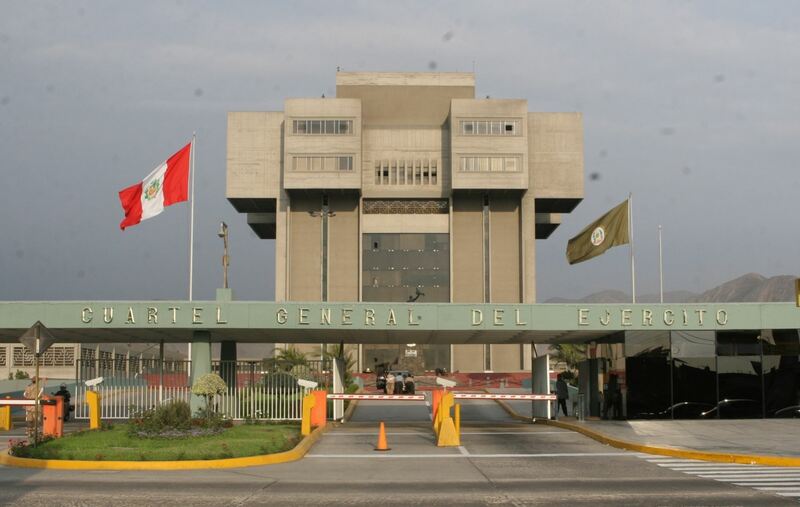 Peruvian Defense Minister Jorge Nieto and the Ambassador of the People's Republic of China to Peru, Jia Guide, will sign today two cooperation protocols in defense. China's donation of military material to Peru worth 120 million yuan (about US$18 million) will take effect by doing so. One of the protocols materializes the agreement signed by Defense Ministries of both countries in December 2016, in which the Asian nation offers military aid worth 50 million yuan (about US$7.5 million), mainly for humanitarian demining and natural disasters equipment. The second protocol embodies three deals signed between 2013 and 2015, in which China offers military material to Peru worth 70 million yuan (about US$10 million). The signing ceremony will be attended by Armed Forces Joint Command Chief Jose Paredes Lora, high-ranking military officers and Chinese diplomatic authorities. The event is slated to take place at 9:40 AM at the Army headquarters in Lima's San Borja district.